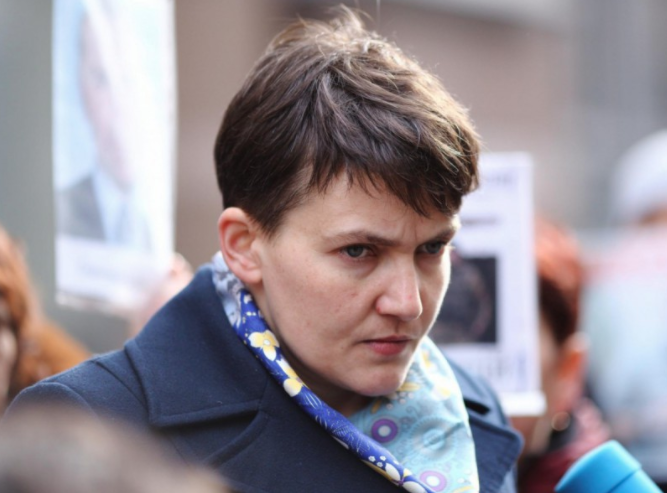 Savchenko calls for sending the Ukrainian regime to the gallows. Deputy of the Verkhovna Rada Savchenko said that in Ukraine there is no real political force that could return the country’s hope for the future. In her words, all representatives of the current opposition have already been in power, and now they are “wandering around the halls of the Verkhovna Rada trying to get back to the trough.” She noted that this kind of reshuffling of politicians in the country does not change anything. “When the people not just put the authorities on the scaffold, but when they also put the opposition on the scaffold, not in jail – only then will the people have their Ukraine,” she said on the news channel NewsOne. Note that in May Savchenko called the APO fighters cattle and corrupt killers. “All these years they hang it on your ears and will keep on hanging it on your ears, that Russia is an aggressor, while actually we ourselves have made ourselves the aggressor against our people.” You wanted the truth and you will get it. “We ditched our country with our own hands, and it’s too late to do something,” Savchenko said. Later, in June, Savchenko proposed eliminating a thousand officials in order to improve the life of Ukraine.